On Wednesday, December 14, Music Unites and Rolling Stone Magazine presented the next installment of their ongoing In Tune series, featuring Warner Bros. recording artist Gary Clark Jr. The concert was part of Rolling Stone’s Rolling Stone Fest, a new pop-up and event series at New York City’s Openhouse Gallery located at 201 Mulberry Street in SoHo. This special evening was in support and celebration of Music Unites’ announcement of its first milestone achievement toward accomplishing its “Five Borough Initiative” to fund five Music Unites Youth Choir programs across NYC’s five boroughs with the January 2012 launch of its inaugural youth choir at The Women’s Academy of Excellence in the Bronx. 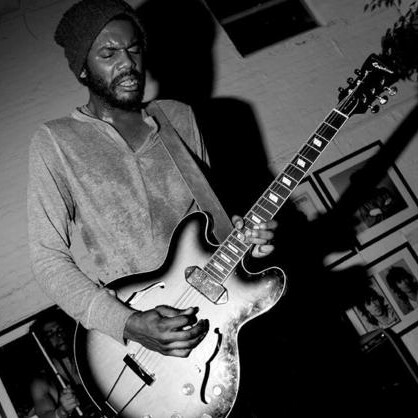 The featured performance of the night showcased Austin native and visionary singer-guitarist Gary Clark Jr., whose critically acclaimed major-label debut EP Bright Lights was released in August and received four-star review from Rolling Stone.